…Isn’t It Time You Got Your Money Back? Birmingham Airport (BHX is an international airport located in Solihull, Birmingham. It was formerly known as Birmingham International Airport. The airport offers both domestic flights within the UK as well as international flights to destinations within the UK and international flights to destinations in Europe, the Middle East, North America and India. Flybe, Monarch, Ryanair, Thomas Cook Airlines and Thomson Airways are major airlines that use the airport as a base. With over 10.1 million passengers handled in 2015, Birmingham is the seventh busiest airport in the UK. Boasting only 15% of flights delayed in 2015 according to the CAA, Birmingham is one of the most punctual airports in the UK. A good percentage of its deferred flights are as a result of widespread aviation difficulties affecting other airports within the UK. Weather is at the top of the reasons for Birmingham Airport flight stoppages but technical glitches have also hampered the smooth flow of the airport process. The most recent example of this, is the March 2016 case where flights were delayed for hours due to a failure in airport luggage check system. Although there have been very few examples of airline detainments at the Birmingham airport, you still need to know your flight rights. EU laws mean that you can file for compensation if an airline hold-ups your flight by more than 3 hours for reasons that can be deemed within its control. Interpreting the reasons for detentions is however, tricky. This is why we provide our flight delay claim service to every Birmingham Airport passenger who wants to avoid the hassle of interpreting the law, engaging in back and forth correspondence or actively being involved in the claims court case (if the dispute degenerates to that level). We have been providing flight claims services for years so we are well experienced in dealing with the major airlines that have Birmingham Airport as base. We have a 98% success rate with flight claims so you can count on us to deliver results as long as you are qualified for compensation. Our clients enjoy rest of mind as we take care of the claims process from start to finish using only your flight details. 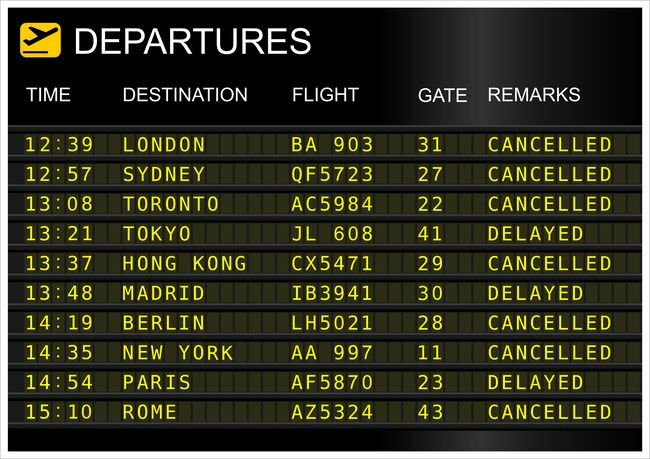 We are your number one solution for Birmingham Airport plane delay compensation claims.